A new high-performance big format entry-level model flatbed printer – expanding possibilities in the printing business. 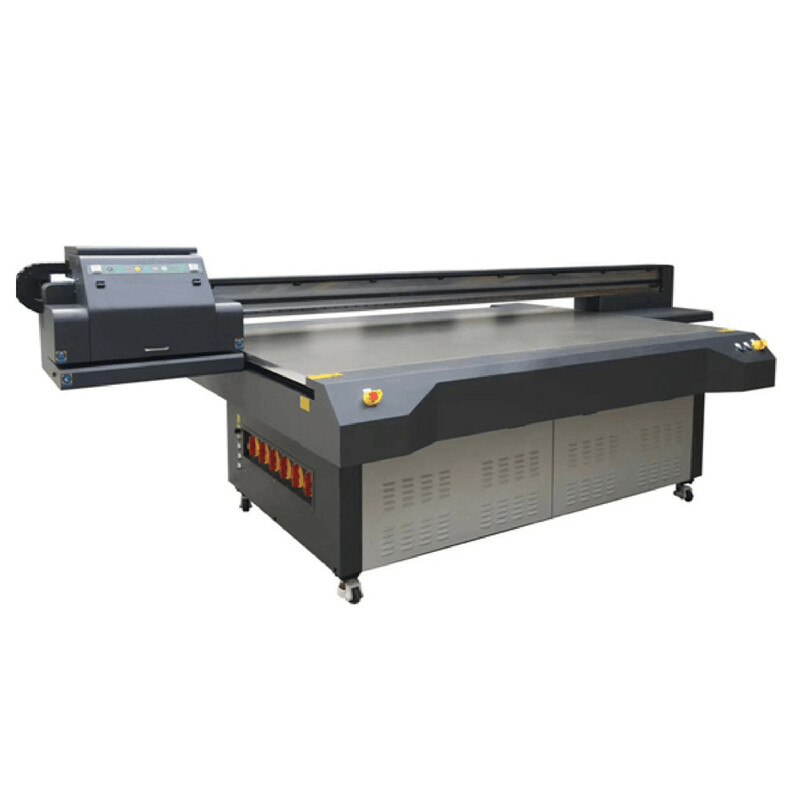 WER-ET2513UV is the big format flatbed printer equip with industrial 3 EPSON TX800 printheads. It offers the ability to produce a diverse range of prints for background wall, floorboards, ceramic tiles and other interior decoration applications, expanding the possibilities in the big size materials printing business. Using 5mm thick GB 80mm*80mm square tube under the expected, the triangle law of welding structure, base solid deformation. The base plane with high precision gantry milling machine, milling and drilling plane error is small, highly stable and high-precision. Honeycomb partition type adsorption, inlet volume controlling for different media makes printing easier and more efficient. Saves the motor less, low energy consumption strong adsorption. The whole piece of aluminum plate laying smoothness high, bearing is strong. 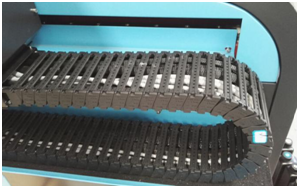 Taiwan side rail of silver, long life service, high stability decreases noise while printing. 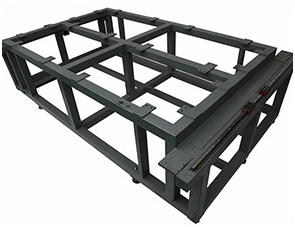 Print length of 2.5meters, the width of 1.3mters, meet the requirements of different sizes of different industries. Adopt 3pcs EPSON TX800 printheads, whose speed can reach 100 square per hour, and with high firing frequency, high print speed,resolution and saturation much better than similar products on the market. Negative pressure system for more smooth ink,ink nozzles is more durable, post-production cost saving, more saving rate is as high as 50%. If you have bought our WER printers, in order to avoid the printhead and the mainboard damage because of some wrong operation, you should install the printhead correctly in operation and maintenance according to the following way. And refer to the instructions, or under the guidance of the professional engineers operation. Static electricity is too high, which will burn out the printer head. A:The Operator need to mak electrostatic? 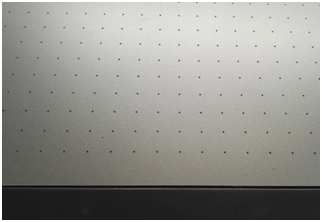 eliminating treatment and wear the Anti-static devices if possible to prevent the high static load form burning the circuit board inside of the printer head. B: During installation, try not to touch the surface of print head directly. Printer head will be burned out if the USB line linked the printer head incorrectly Please contact professional technician if you cannot install USB line of the printer head by following the original way of machine or operating instructions. You should check if the outside voltage is stable and the input voltage is matched with the machine You should check if the outside voltage is stable and the input voltage is matched with the machine. You have to take of the printer head and clean it carefully. You have to take of the printer head and clean it carefully.